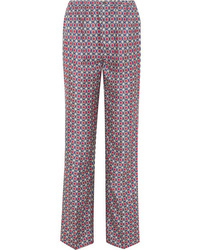 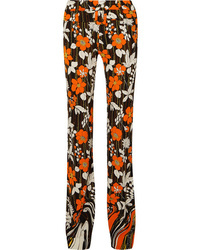 Prada Printed Silk De Chine Flared Pants $520 $1,300 Free US shipping AND returns! 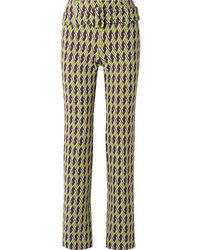 Prada Jacquard Knit Straight Leg Pants $1,300 Free US shipping AND returns! 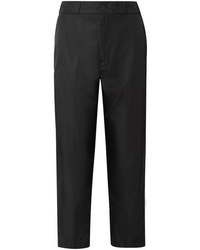 Prada Cropped Taffeta Straight Leg Pants $980 Free US shipping AND returns! 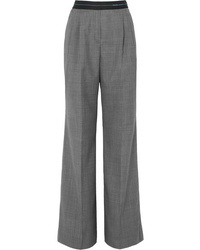 Prada Checked Wool Wide Leg Pants $504 $1,260 Free US shipping AND returns! 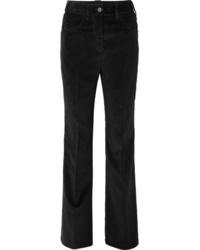 Prada Cotton Corduroy Wide Leg Pants $392 $980 Free US shipping AND returns! 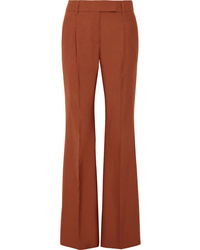 Prada Pleated Wool Blend Hopsack Wide Leg Pants $540 $1,350 Free US shipping AND returns! 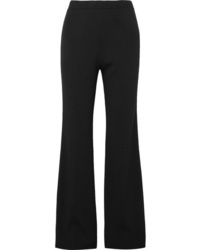 Prada Ribbed Knit Wide Leg Pants $390 $780 Free US shipping AND returns! 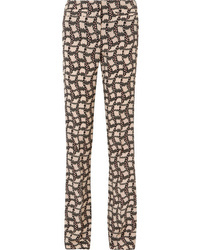 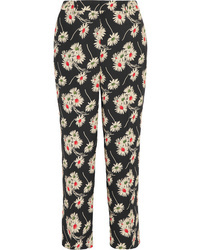 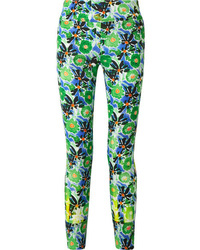 Prada Zip Embellished Floral Print Stretch Jersey Leggings $504 $1,260 Free US shipping AND returns! 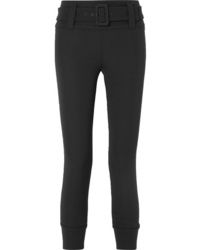 Prada Cropped Tech Jersey Straight Leg Pants $585 $1,170 Free US shipping AND returns!